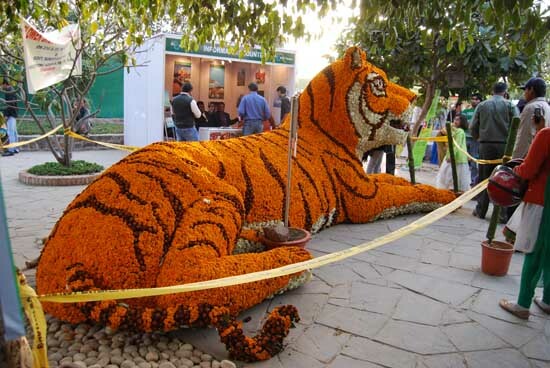 Did You Know: Each year Delhi Tourism organizes Garden Tourism Festival at Garden of five senses 27th Garden Tourism Festival 2014, 14-16th Feb. (Click to Tweet) The festival will showcase decorative landscapes, incredible bonsais, vertical gardens, and the option to buy plants, pots, and gardening equipments. We hope this experience of beautiful living created especially for you will bring you even closer to Nature. So, Today I am going to take you to a beautiful garden in Delhi, a perfect place to spend some quality time. If you are a nature’s person you would certainly appreciate spending some quality time here. Include it in your itinerary of Delhi Sightseeing if you are a nature lover. 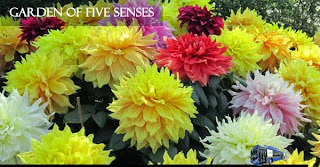 This place is known as Garden of 5 senses. You may be wondering – Why it’s called that. I will let you know why & also what all activities you can Enjoy here. Amidst the concrete jungle and the hustle and bustle of the city, the garden of five senses comes across as a welcome breadth of fresh air. 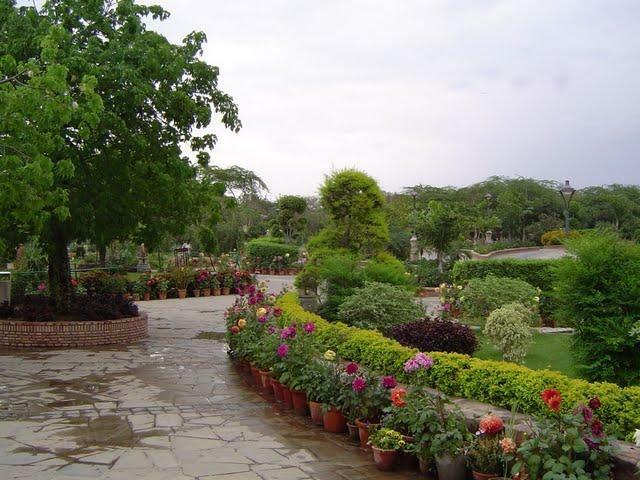 Almost two hundred varieties of plants are introduced in here. Words are not enough to describe this place, I got you a few pics. At the rear of the garden is an open exhibition area for displaying art and for holding art workshops. 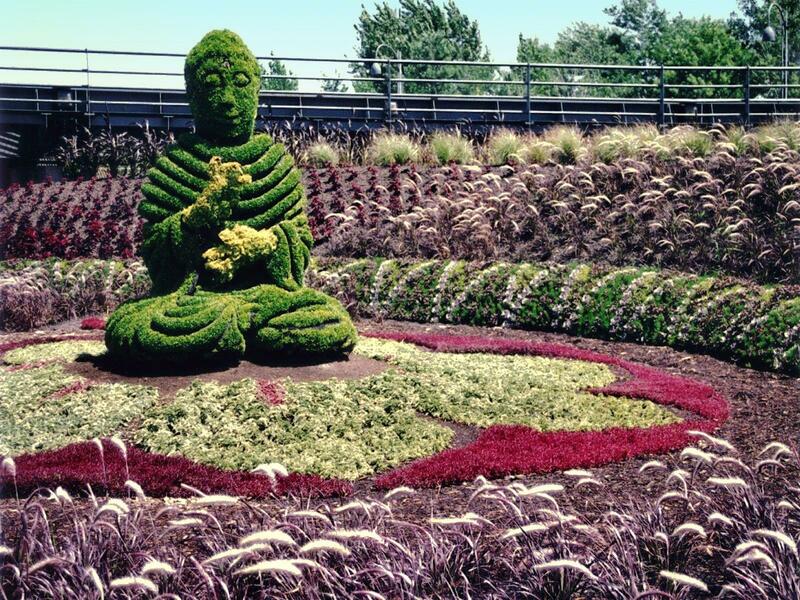 The garden is also an art lovers delight. About twenty-five different sculptures and murals were brought together for this project making it one of the largest commissions of public art in the country. In this sense stimulating park you are encouraged to touch the rocks and displays, the fragrance of flower for the nose, beds stimulates the olfactory senses, the landscaping appeals to the eyes - the sight, the ceramic bells and the water falls create a soothing sound -pleasing to the ear and the food courts serve a variety of cuisines - to please the tongue. Amazing isn’t it?